OWNER SAYS MAKE ME AN OFFER!! 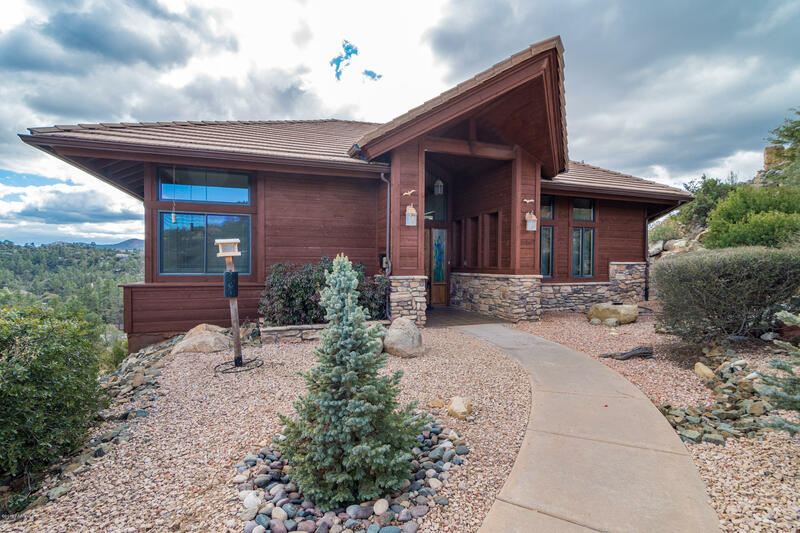 !Unique opportunity to own beautiful home with amazing views on 2 different lots totaling 3.3 acres.Open floor plan featuring clerestory windows, 25ft. + ceiling heights, gas fireplace with stone accents.Amazing wrap-around covered and uncovered deck.Mastersuite with views, separate tub and shower and large walk-in closet.Main level consists of Kitchen, Mastersuite, Office, laundry room and half bath.Ll walkout consists of oversized 2 car garage with built in shelves, room for workshop, family room, hobby room, 2 bedrooms and full bath.15 stairs up to main level from garage. Dumbwaiter for groceries located in garage sent right to kitchen.